Auntie Bo's Flowers & Gifts has so much to offer. We try to be a one stop shop for every occasion you may have. 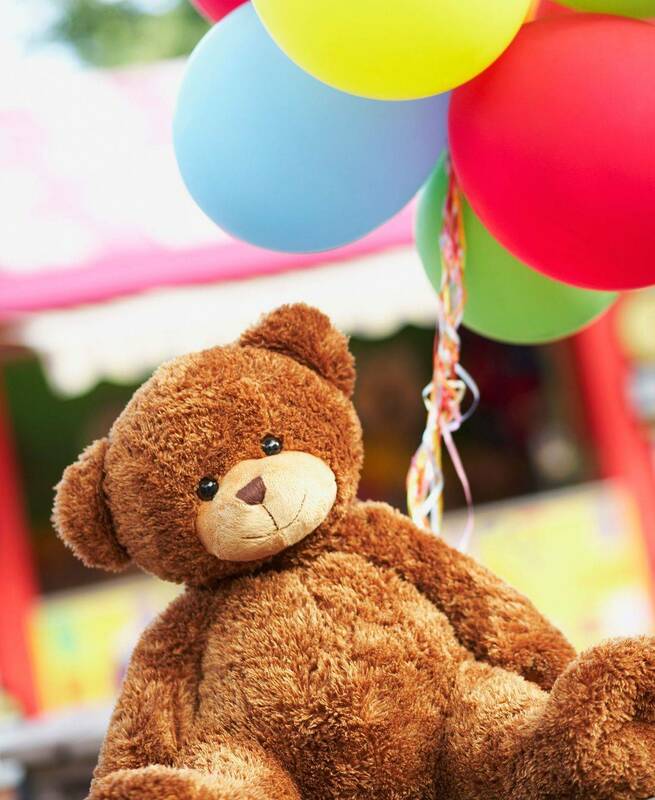 We offer a wide variety of gifts from primitive décor, specialty gift baskets, fruit baskets, plush friends & balloons, all your flower needs and so much more! Our friendly staff is always willing to help with all your selections.